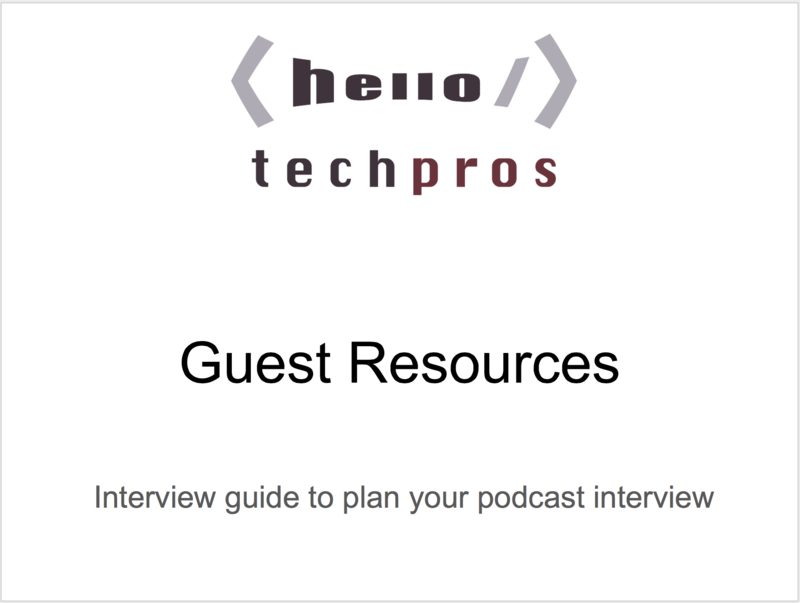 These are the tools and technology I’ve use to publish 100+ episodes of Hello Tech Pros podcast. Use what you’ve got until you outgrow it. Put a system in place and use consistently. It doesn’t take much equipment or software to get into podcasting, just a microphone, a computer and recording software. The ATR-2100 microphone sounds great even outside with traffic driving by! Resource page – The updated list of tools and tech I use in podcasting and business.